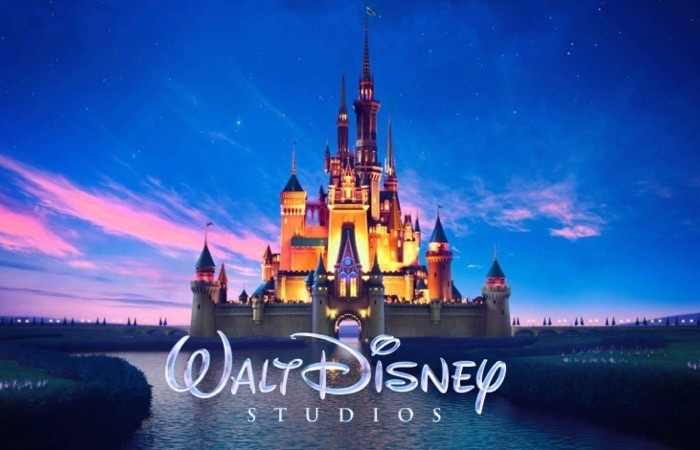 Disney has announced that it has completed it acquisition of Fox, the deal is worth $71 billion, the deal was originally announced back in 2017 and it has taken until now to receive the various regulatory approval. The acquisition brings 20th Century Fox, the FX networks, National Geographic and more to Disney, it also gives Disney a 30 percent stake in the streaming service Hulu. You can find out more information about the deal between Disney and Fox over at Disnet’s website at the link below.